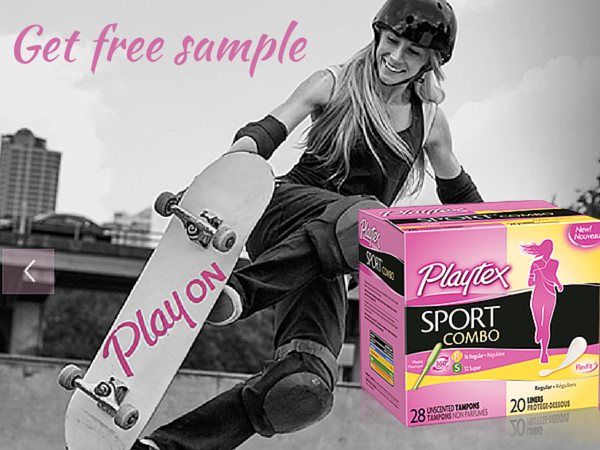 FREE Tena Sample Pack with sign up ! Discover the fearless protection of Tena and find the right protection for your Unexpected Leak™. 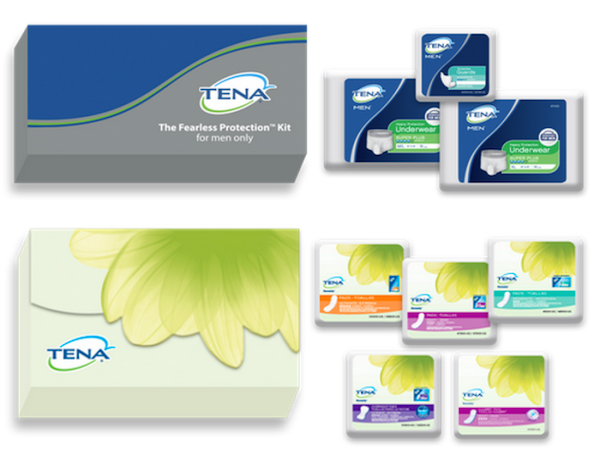 Answer two quick questions to get a free TENA trial kit full of information and free samples of TENA products to try out. Some kits contain free adult diaper samples and other contain guards for men or incontinence pads. The 2 quick questions will help TENA send you the free samples based on your needs. 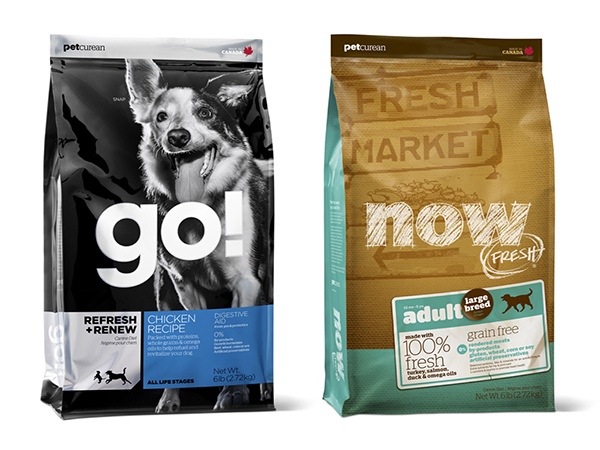 Click on the link below to submit your information and choose the kit that’s right for you. Important. Always read the Terms of Service before redeeming any offer.